enter your credentials in Lengow if you already have an account. subscribe to Lengow by clicking on "Register for free". Then follow the steps to open an account. Your Lengow account and your shop(s) will be synchronised. To add your product catalogue to your Lengow account, follow the steps to add a product catalogue by selecting your synchronised plugin/application as the import method, then the store you want to export. This action will be required for each store you wish to export to Lengow. If you have never imported your catalog in Lengow: Click on "Synchronize"
Synchronization takes place between our Lengow platform and your shop (s). Congratulations! 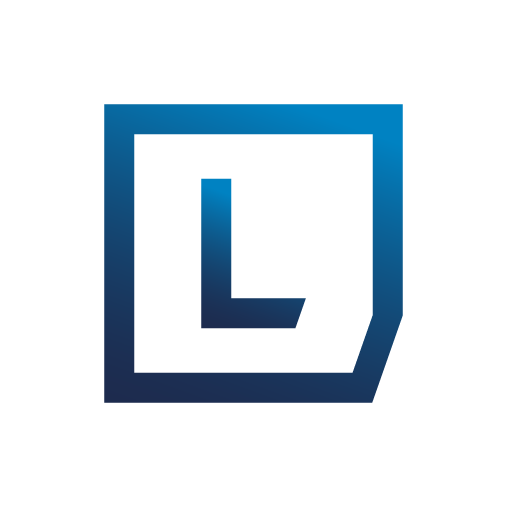 You now have access to our Lengow plugin/application. Go back to the module/application article to follow next steps.